A popular breakfast in Japan includes natto. Natto is fermented soybeans. It has a particular smell and a slimy texture. It might look scary, but it is safe to eat. 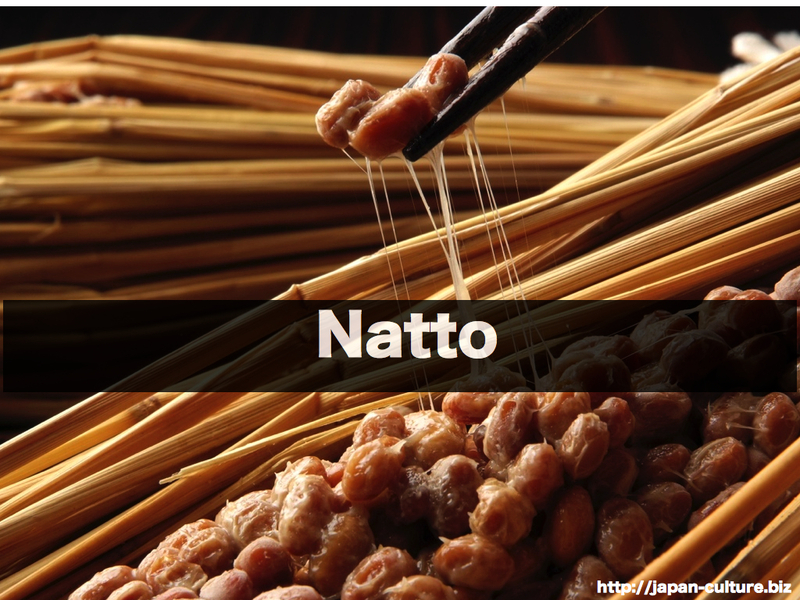 In the past, natto was popular only in Eastern Japan and was often hated in Kansai. However, it became popular all over Japan in the 90s as a healthy food. 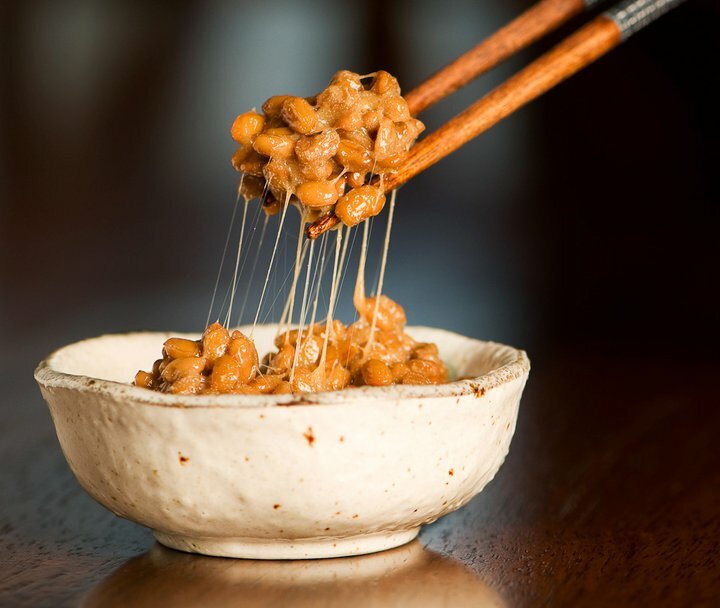 Natto is made from soybeans and has isoflavones, which are said to help female hormones. It also has proteins ans vitamines. They say natto is also good for high blood pressure. 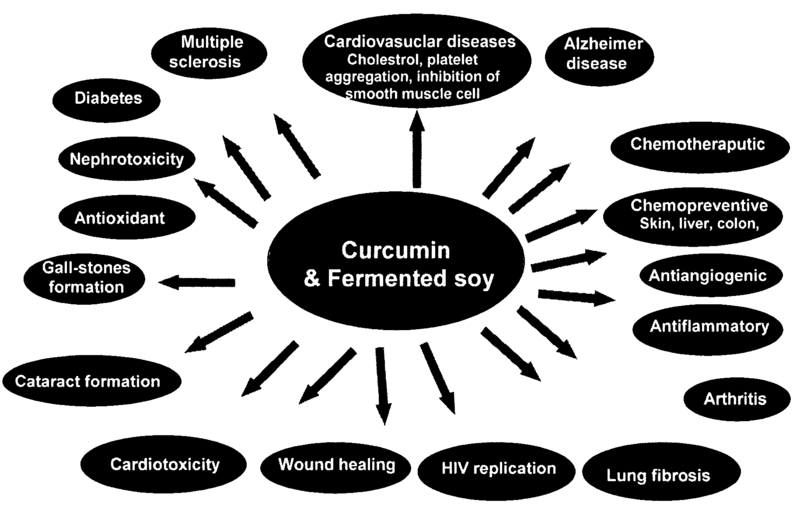 Fermented soybeans are good for health.